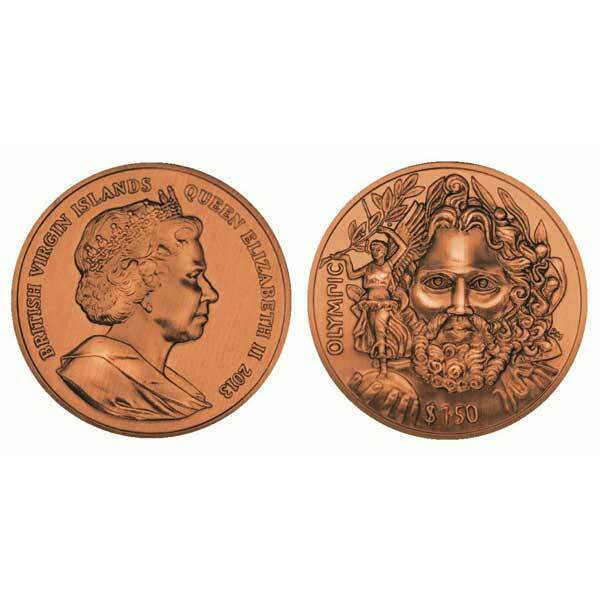 The British Virgin Islands 2013 Father of Modern Olympics Coin available in Copper and Silver by Pobjoy Mint. Baron Pierre de Coubertin was the founder of the International Olympic Committee and is commonly referred to as the 'Father of the Modern Olympics'. To honour the 150th Anniversary of his Birth, Pobjoy Mint is thrilled to reveal the release of an especially lovely new coin which features a picture taken from the medal rewarded at the very first modern Games in 1896. Developed by the ancient Greeks, it was a method to education that he felt the remainder of the world had neglected and to whose resurgence he was to devote the remainder of his life and which provided him to the concept of restoring the Olympic Games. Baron de Coubertin was totally involved with the first modern Games in 1896 which were held in Athens and when the after that President of the International Olympic Committee stepped down, he took over the Presidency. From 1906 onwards he saw development in the appeal and help for the Olympic Games, and in 1912 he himself won the Gold Medal for Literature at the Stockholm Olympics. 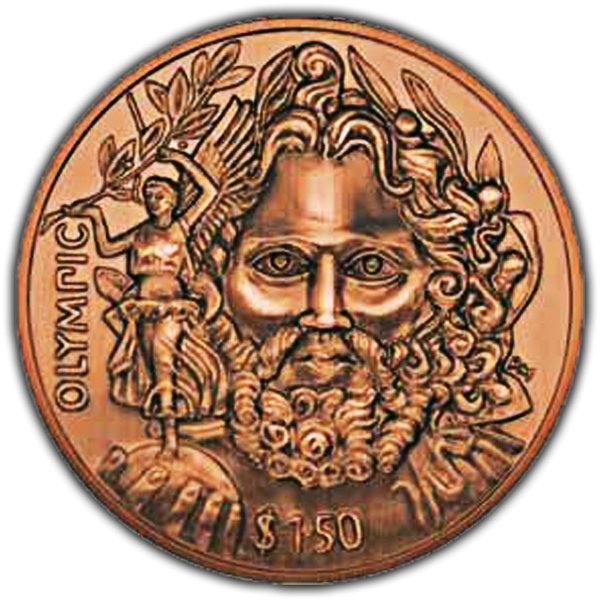 To mark the 150th Anniversary of De Coubertin's birth, a special coin is being produced which includes an image taken from the medal awarded at the initial Games in 1896 which shows Zeus' face along with his hand holding a globe with the winged Victory standing after it. These two special coins have been created to match the size of the original medals and are presented in a unique Silver box. All the coins have been created along with a higher relief which truly makes this a remarkably attractive looking coin.